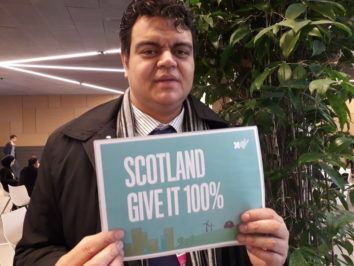 People from around the world are urging Scotland to remain a global climate leader with the new Scottish Climate Change Bill. 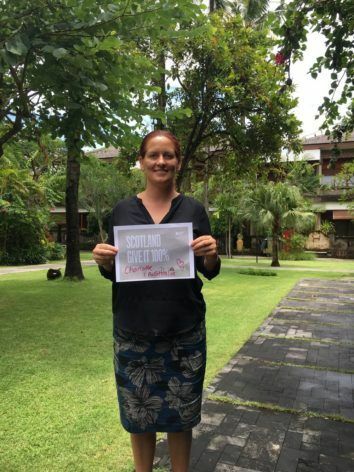 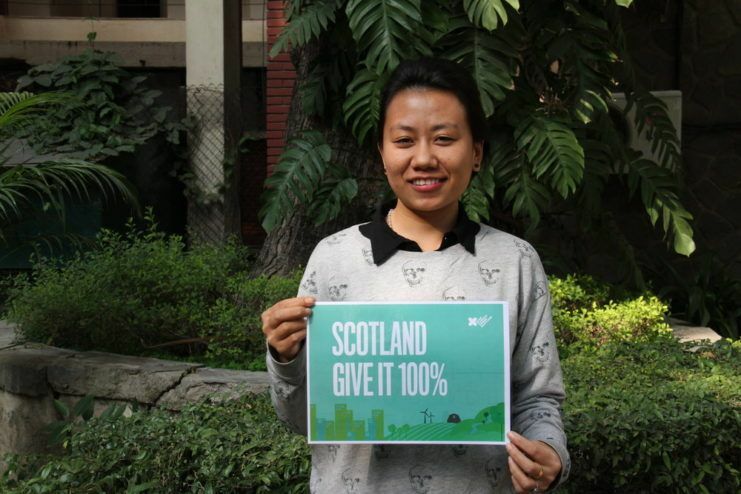 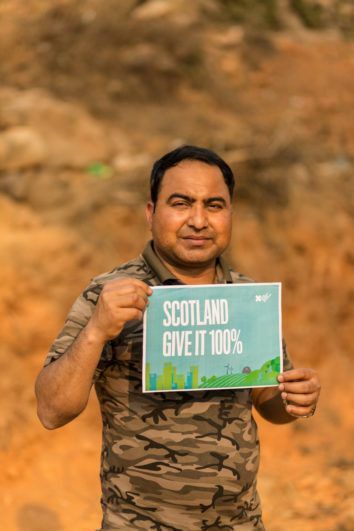 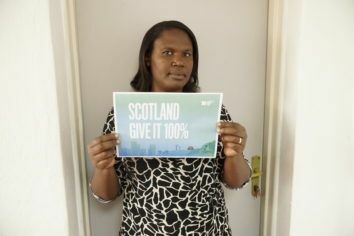 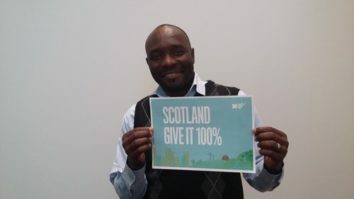 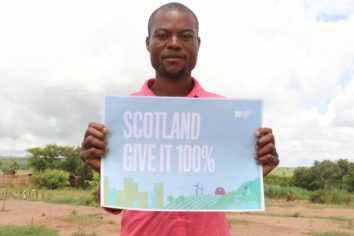 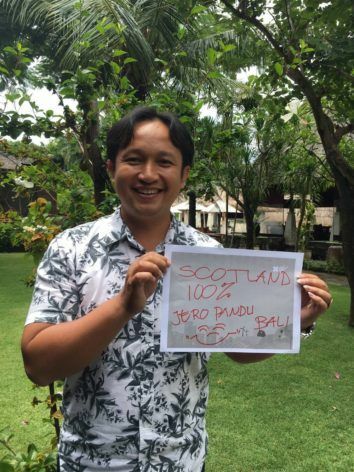 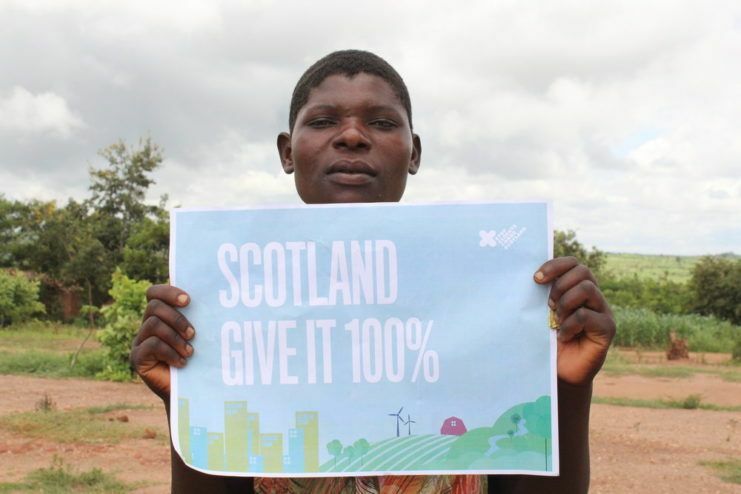 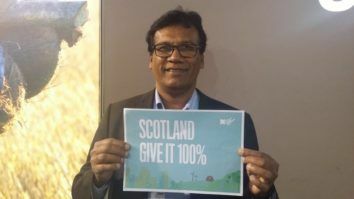 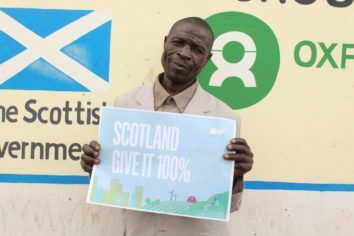 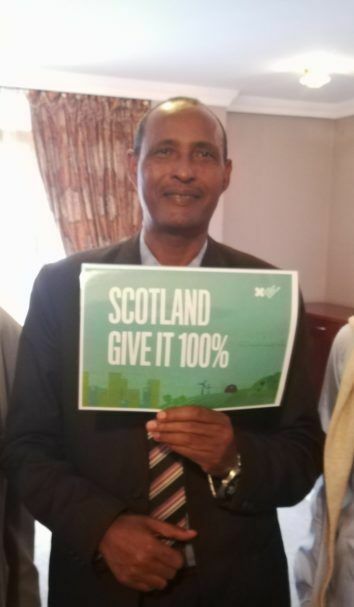 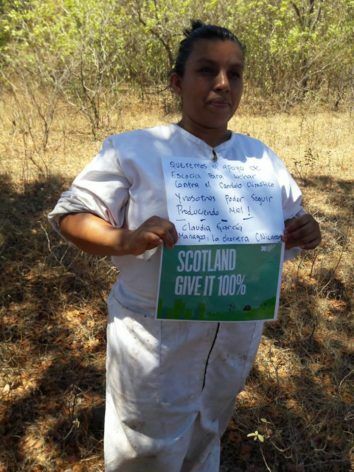 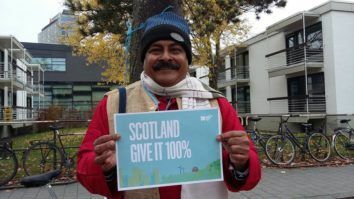 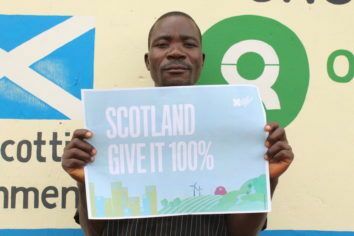 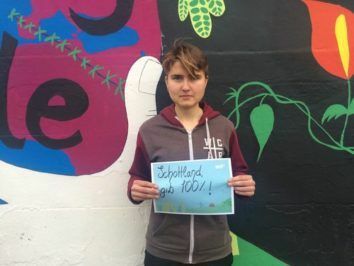 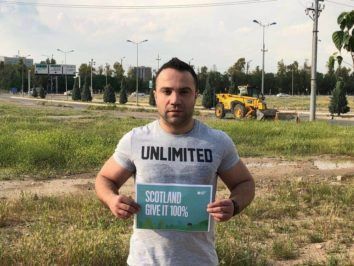 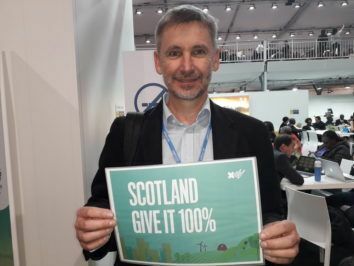 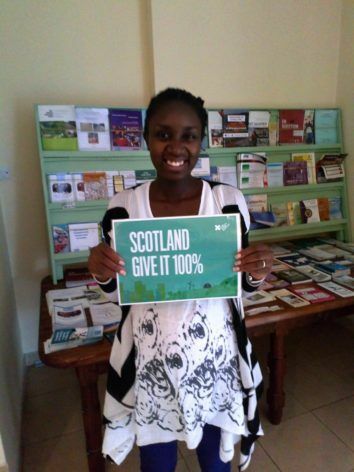 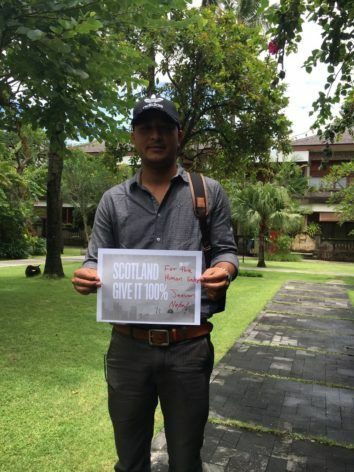 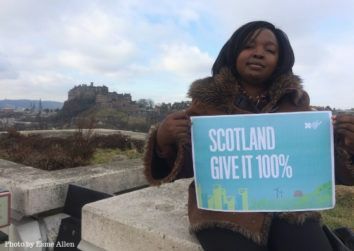 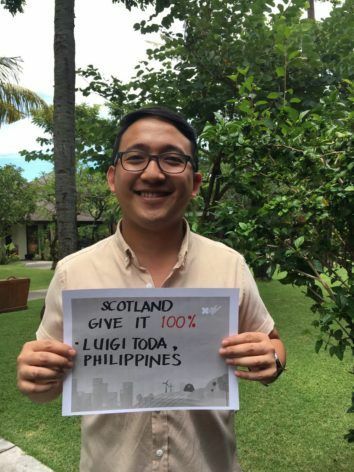 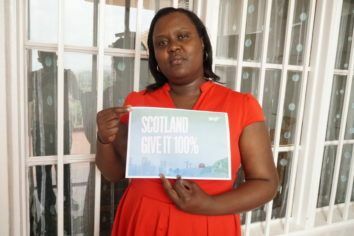 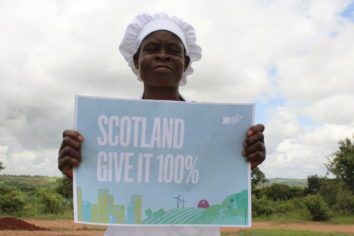 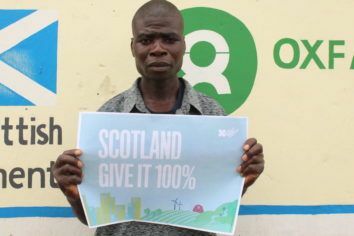 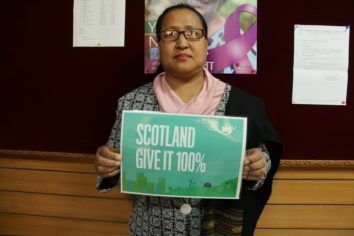 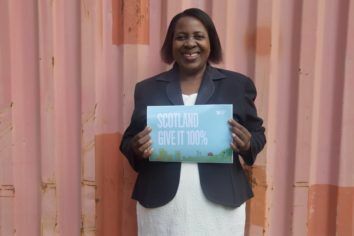 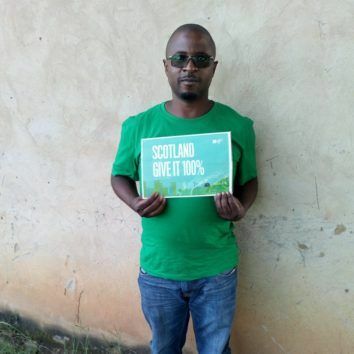 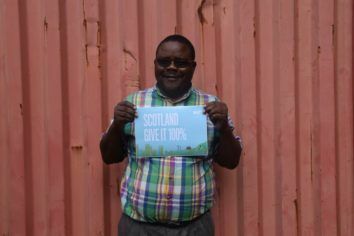 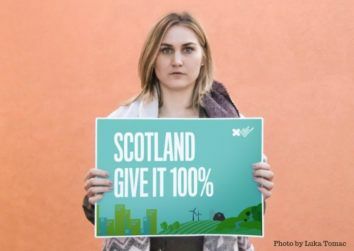 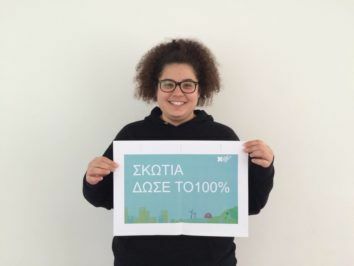 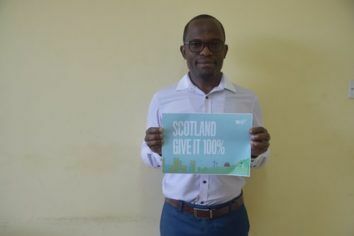 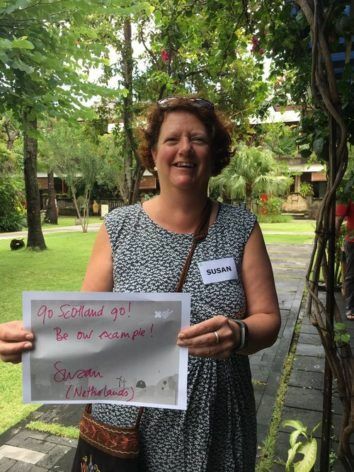 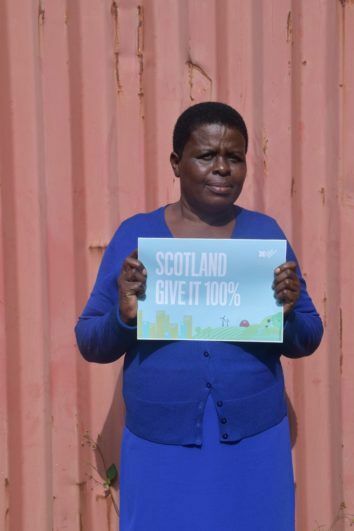 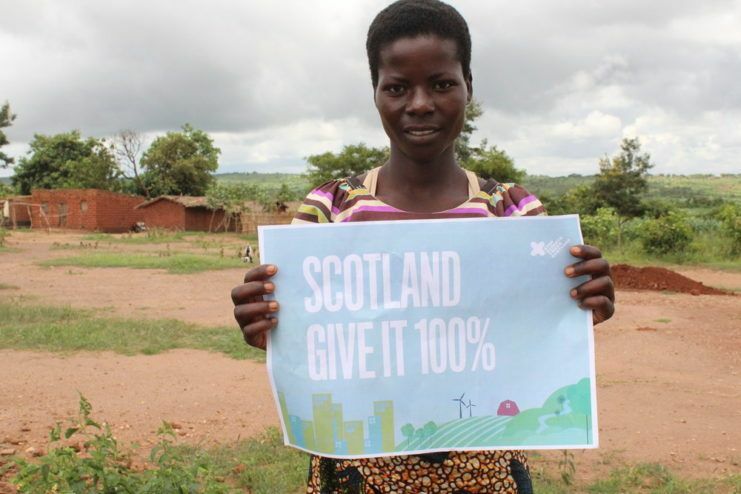 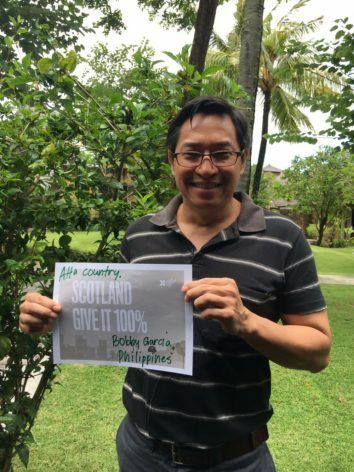 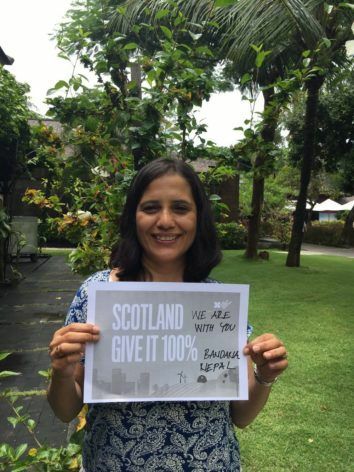 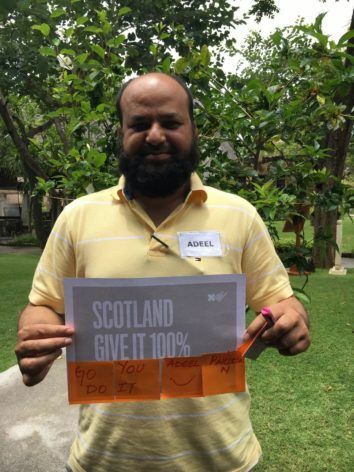 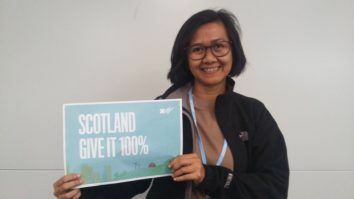 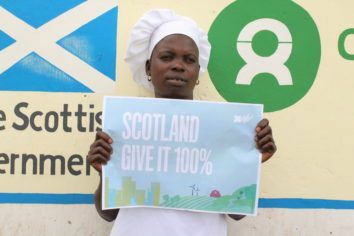 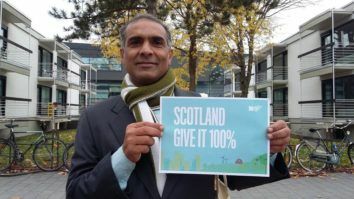 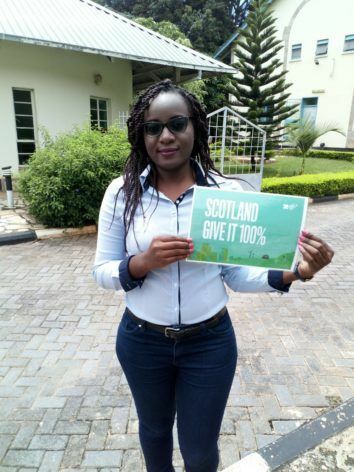 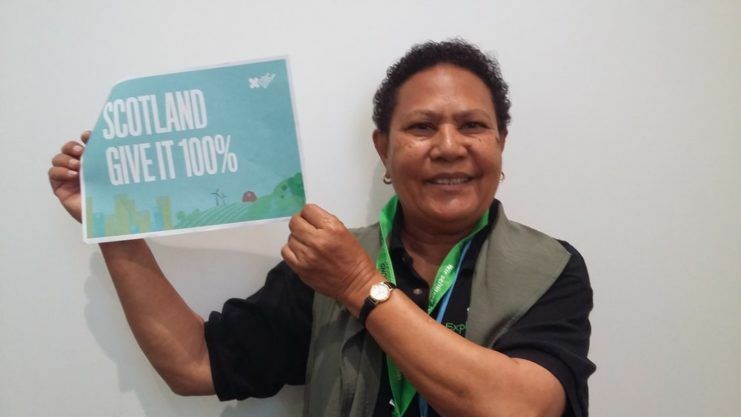 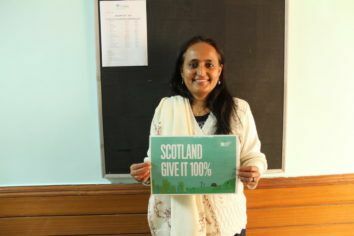 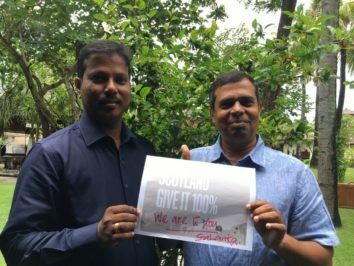 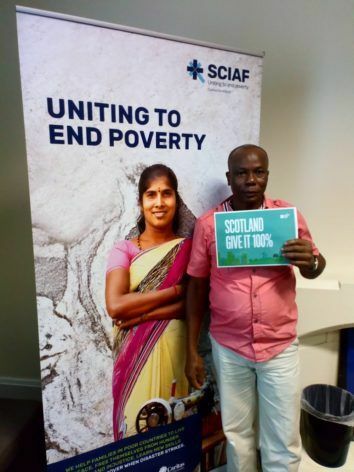 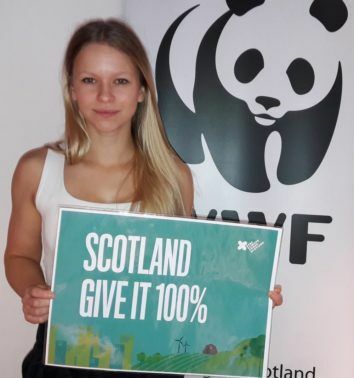 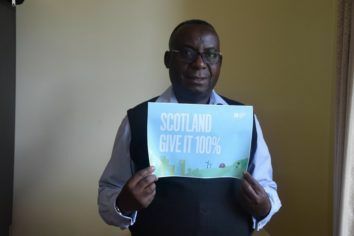 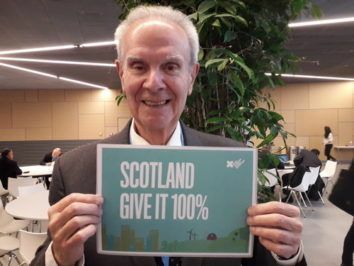 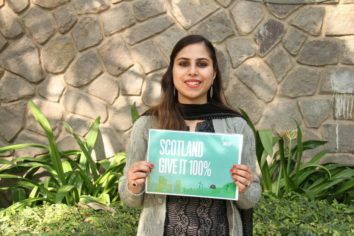 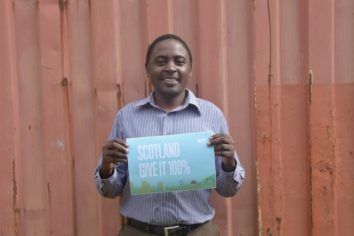 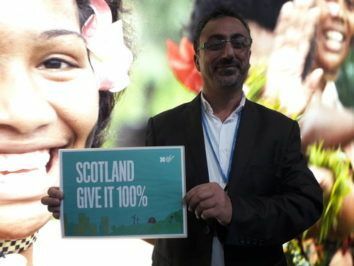 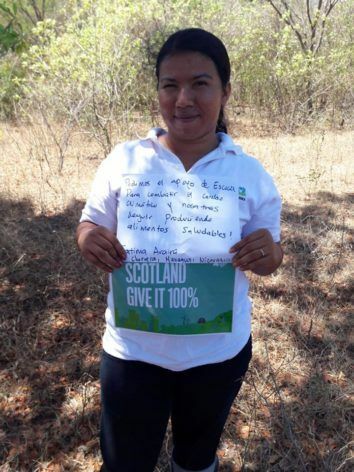 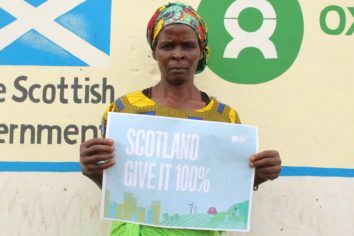 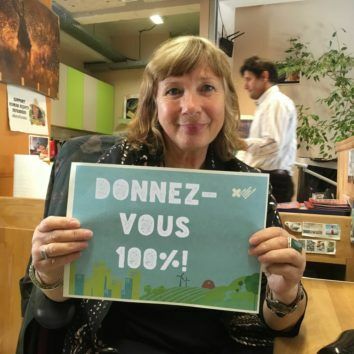 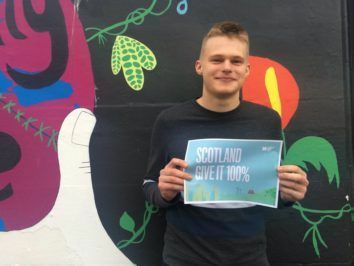 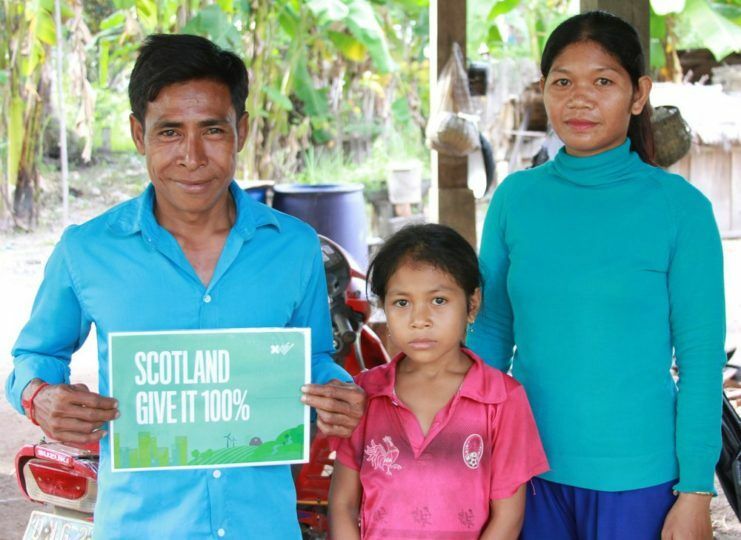 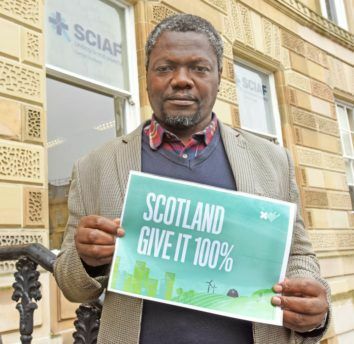 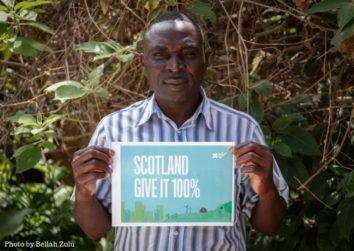 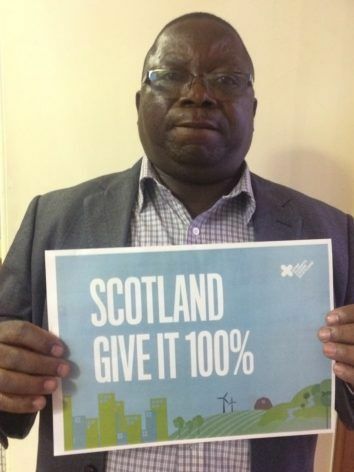 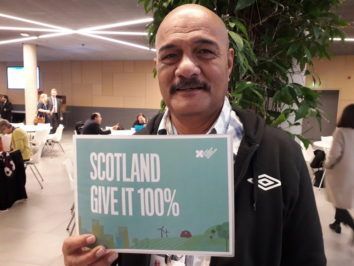 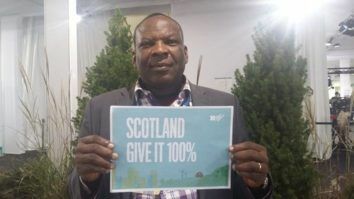 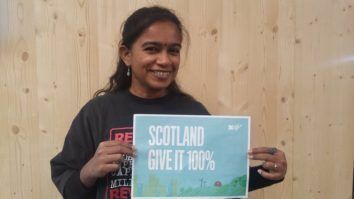 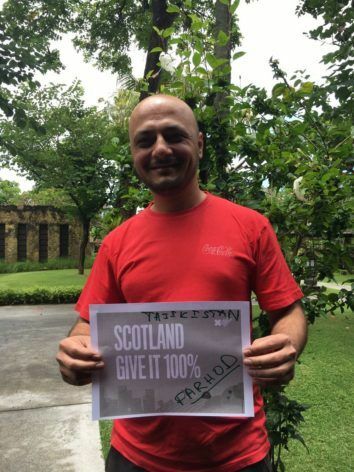 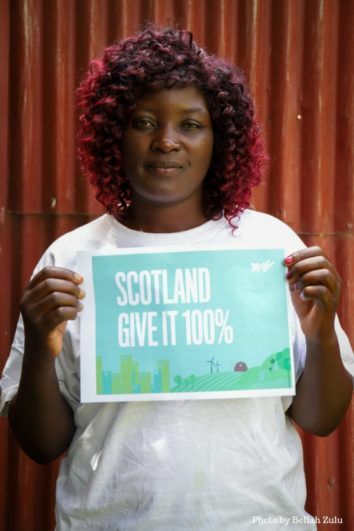 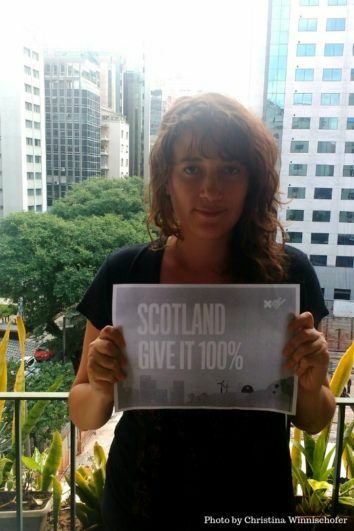 100 individuals, including many directly impacted by climate change and those working to help tackle climate change, have taken photos with signs urging Scotland to “Give it 100%” in our efforts to cut emissions. 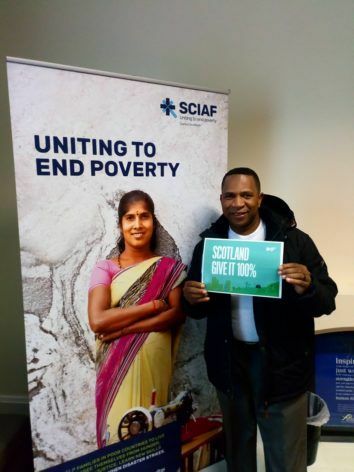 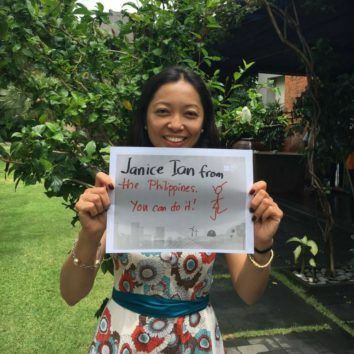 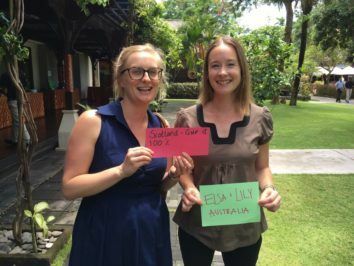 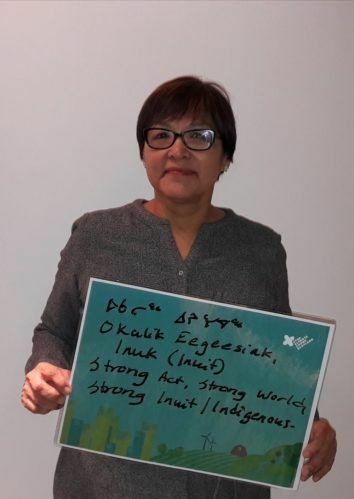 Contributions include impassioned pleas from farmers in Africa, vulnerable communities in Asia, indigenous Arctic groups and Pacific Islanders. 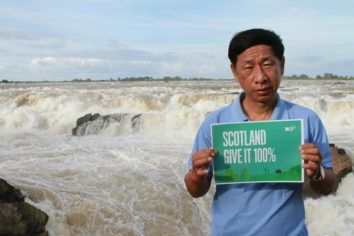 The images and testimonies have been collected by Stop Climate Chaos Scotland. 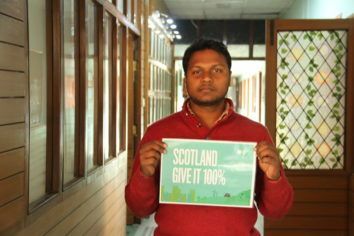 We received submissions from every inhabited continent backing their calls for Scotland to end climate pollution by 2050 at the latest. 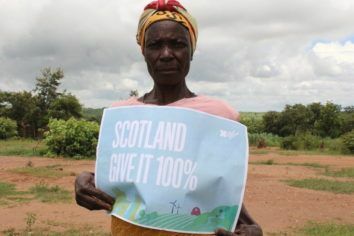 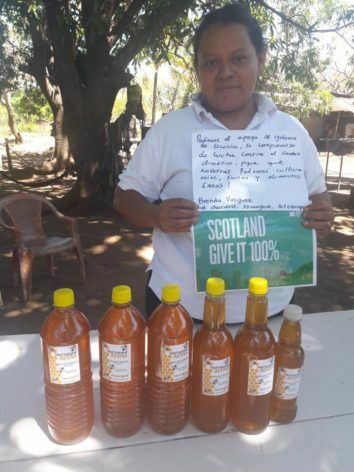 The stories highlight how climate change is already impacting on livelihoods and the need for countries in leadership positions such as Scotland to show the required ambition to meet the Paris Climate Agreement. 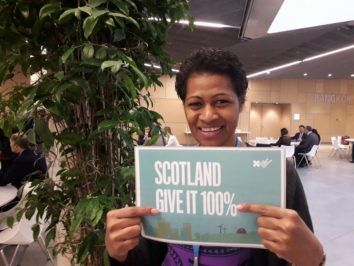 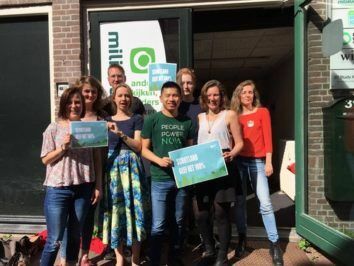 Many of those taking part give specific support for the call for a net zero emissions target by 2050 at the latest. 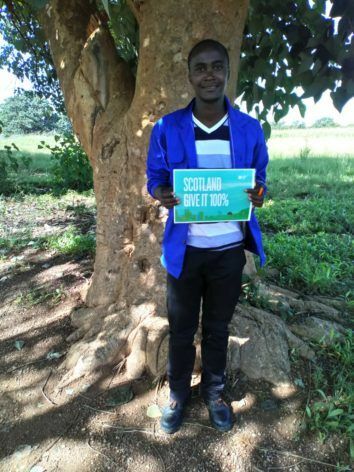 "CLIMATE CHANGE AFFECTS OUR ACCESS TO FIREWOOD WHICH AFFECTS OUR HOUSEHOLD"
"CLIMATE CHANGE HAS AFFECTED THE RAINFALL PATTERN"
"WE ARE ASKING FOR SCOTLAND’S SUPPORT TO OVERCOME CLIMATE CHANGES SO THAT WE CAN CONTINUE PRODUCING HEALTHY CROPS AND FOOD"
"THE INTERNATIONAL COMMUNITY HOLDS A SHARED RESPONSIBILITY TO MITIGATE CLIMATE CHANGE HARMFUL IMPACTS, AND IT IS NOT DOING ENOUGH TO CURB THE DISPARITIES AND INEQUALITIES THAT DEEPEN CLIMATE CHANGE AND ITS CONSEQUENCES IN THE GLOBAL SOUTH"
"SMALL ACTS CAN MAKE A DIFFERENCE!" 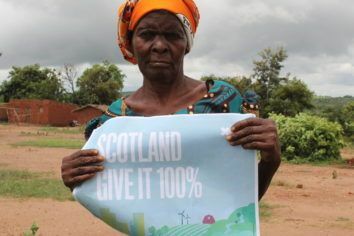 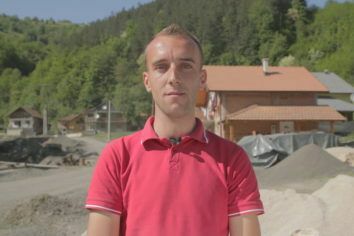 "TEMPERATURE IS INCREASING HERE EVERY YEAR, AND CLIMATE CHANGE IS THREATING PEOPLE'S LIVELIHOOD. 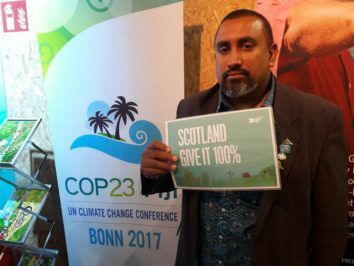 WITHOUT HAVING CAPABLE ACTORS FULL COMMITMENTS, CASTASTROPHIC OUTCOMES MIGHT HAPPEN TO US"
"CLIMATE CHANGE HAS ENDANGERED THE ECOSYSTEM"
"SMALL ACT CAN MAKE A DIFFERENCE!" 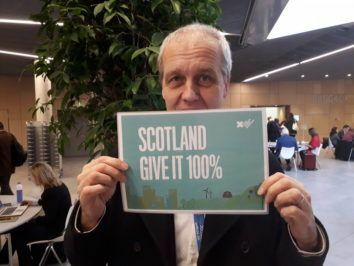 "THE UPCOMING CLIMATE CHANGE ACT IN SCOTLAND SHOULD BE USED TO SET A TARGET FOR CUTTING YOUR EMISSIONS BY ONE HUNDRED PERCENT BY 2050. 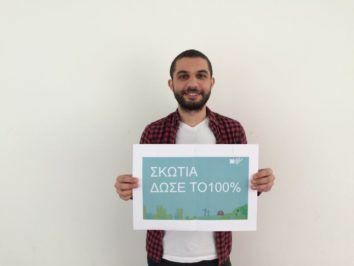 THE TECHNOLOGY IS THERE; IT’S JUST A QUESTION OF BEING WILLING TO INVEST IN THE FUTURE." 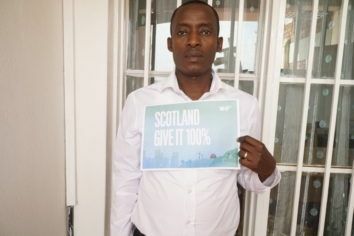 "FOR THE SAKE OF OUR FUTURE GENERATION PLEASE REDUCE ON CARBON EMISSIONS"
"OUR STRIVE FOR PROGRESS HAS COME WITH A PRICE TAG OF ITS OWN. 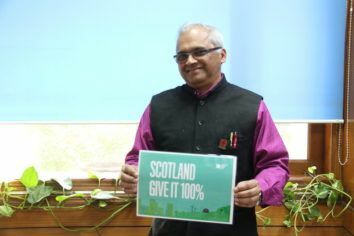 EVERY YEAR MY COUNTRY INDIA FACES VARIOUS NATURAL DISASTERS: DROUGHT, FLOODS, CYCLONE AND EARTHQUAKE, RESULTING IN LOSS OF LIVES AND ASSETS"
"POOR RAINS HAVE ALSO LED TO POOR REGENERATION OF VEGETATION AROUND THIS AREA. 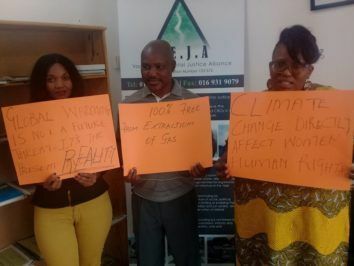 THIS FORCES US WOMEN TO WALK LONG DISTANCES TO FETCH FIREWOOD AND SOMETIMES FAMILIES DO GO TO BED WITHOUT FOOD BECAUSE THEY DON’T HAVE THE FIREWOOD THAT THEY NEED TO COOK FOOD. 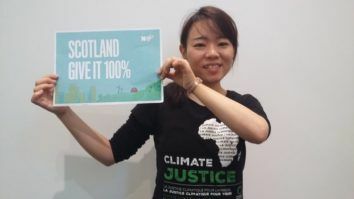 CLIMATE CHANGE IS KILLING US HERE." 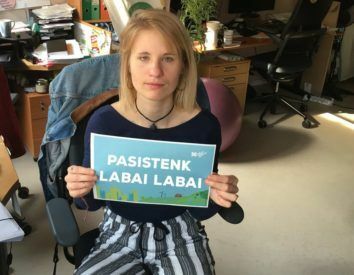 "LET THE WORLD EXIST BY STOPPING EMISSIONS"
"PASISTENK LABAI LABAI (TRY REALLY HARD)"
"I’M REALLY CONCERNED THAT CLIMATE CHANGE IS GETTING WORSE AND I DON’T KNOW WHAT TO DO TO COPE WITH IT. 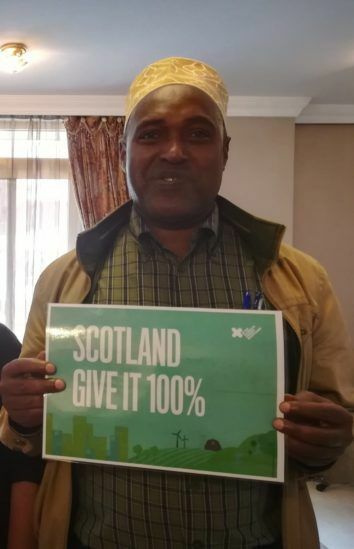 I’M NOT SURE ABOUT THE FUTURE. 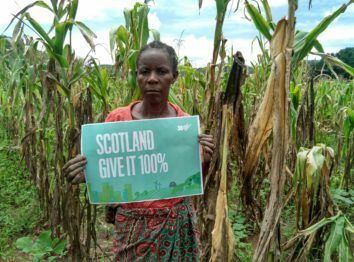 NOW I DON’T SEE A CHOICE FOR OUR CHILDREN BUT TO FARM, BUT I AM CONCERNED." 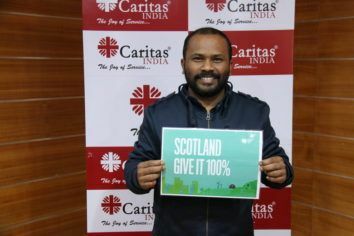 "FOR THE BENEFIT OF ALL!" 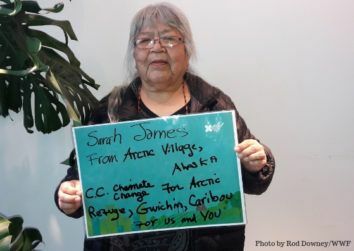 "IT IS IMPORTANT TO KEEP OUR COMMUNITIES AND ENVIRONMENT CLEAN AND SAFE FOR LIVING"
"CURRENT HUMAN PRACTICES OWE ECOLOGY AN APOLOGY. 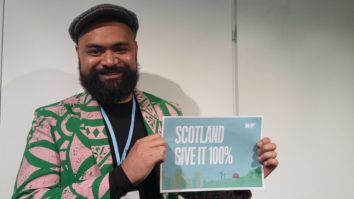 LETS TAKE CARE OF OUR COMMON HOME - THE ENVIRONMENT"
"FOR THE SAKE OF FOOD SECURITY AND FINANCIAL INDEPENDENCE PLEASE REDUCE CARBON EMISSIONS TO ANY LEVEL POSSIBLE"
"I WORK WITH VERY VULNERABLE POOR PEOPLE TO RAISE THEIR INCOMES BEYOND POVERTY LEVEL BUT PROJECTS EFFORTS GET ERODED WITH CLIMATE CHANGE EFFECTS AND WE HAVE TO INVEST MORE AND IN NEW THINGS EVERY YEAR TO TRY AND SUPPORT THESE COMMUNITIES"
"CLIMATE CHANGE AFFECTS WATER AVAILABILITY AND IS SPOILING OUR CROPS"
"THE CROP FAILURE WILL KILL US. 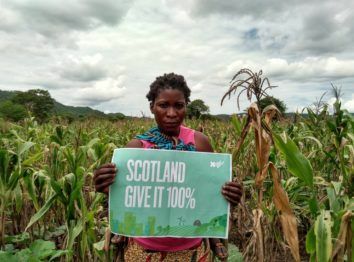 WE DO NOT HAVE ENOUGH FOOD TO SEE US THROUGH TO THE NEXT SEASON." 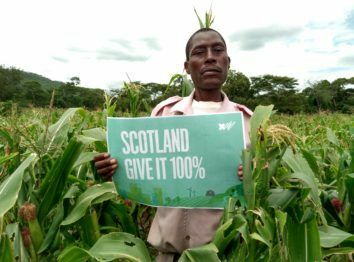 "CLIMATE CHANGE HAS BROUGHT PESTS LIKE THE ‘FALL ARM WORM’ WHICH AFFECTS OUR CROPS."